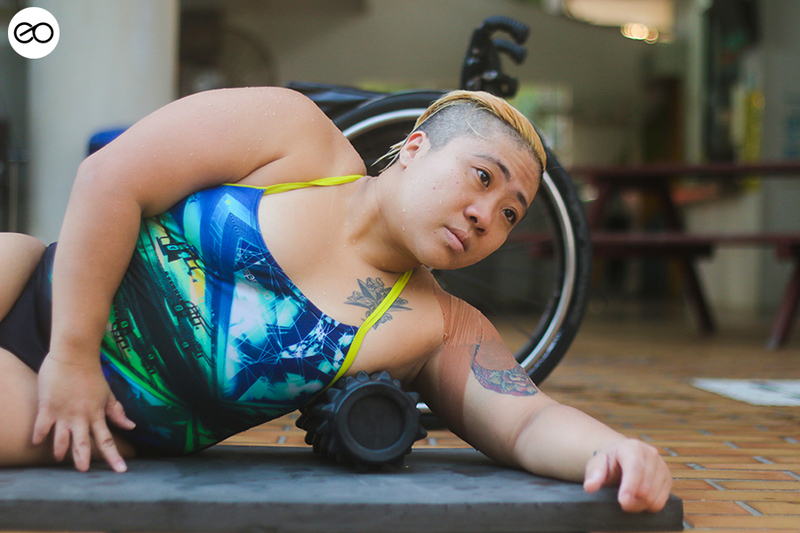 Born with a condition called spina bifida that took away all functionality from her lower limbs, para swimmer Theresa Goh has been an inspiring story of hope and success for anyone and everyone who’s familiar with how she overcame her trials and tribulations. 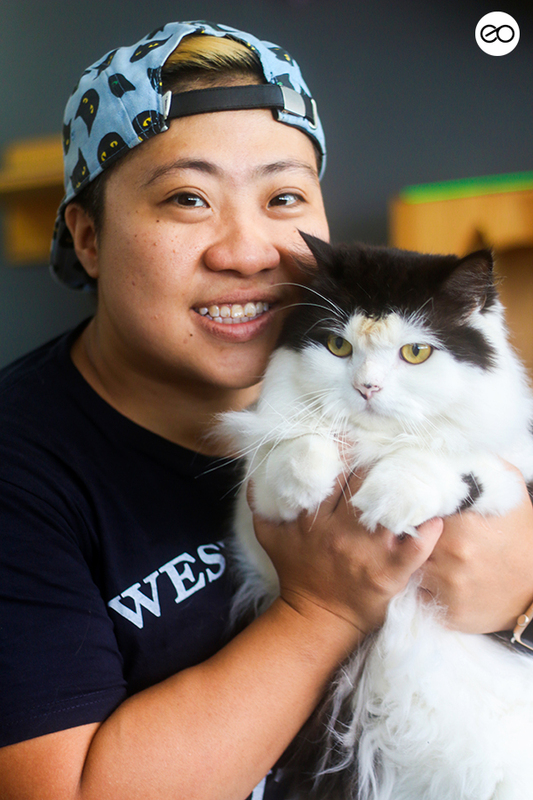 Before she flies off to Kuala Lumpur (KL) to compete at the 2017 ASEAN Para Games (APG), Arman Shah catches up with the friendly 30-year-old to talk about her journey as a Paralympian and using her voice to champion causes she feels passionately about. What was growing up with congenital spina bifida like? 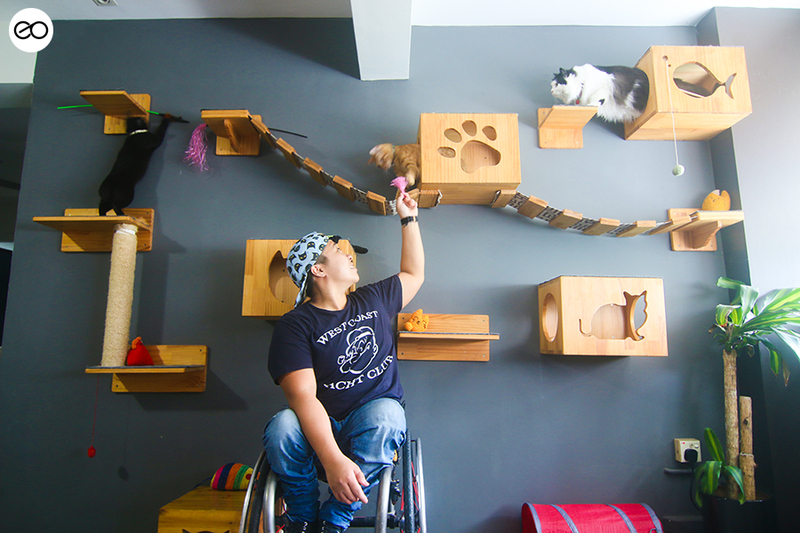 As a kid, I was too young to know or understand that I had a physical disability. I’ve no memory of the times I’d spent at the hospital, so I can’t say that I experienced hardship. My parents remember everything, of course, so it was tougher for them. I only realised I was different as I got older. I was going through puberty, and I started to get really upset when people stared at me in public. I also became increasingly conscious and shy when classmates had to carry me up the stairs if I didn’t have my crutches with me. Reality set in and I started to question what was different about me, but that was just part of growing up. I later realised that people stared because they don’t see many disabled people in public. I also realised I was blessed to have friends who were willing to help. 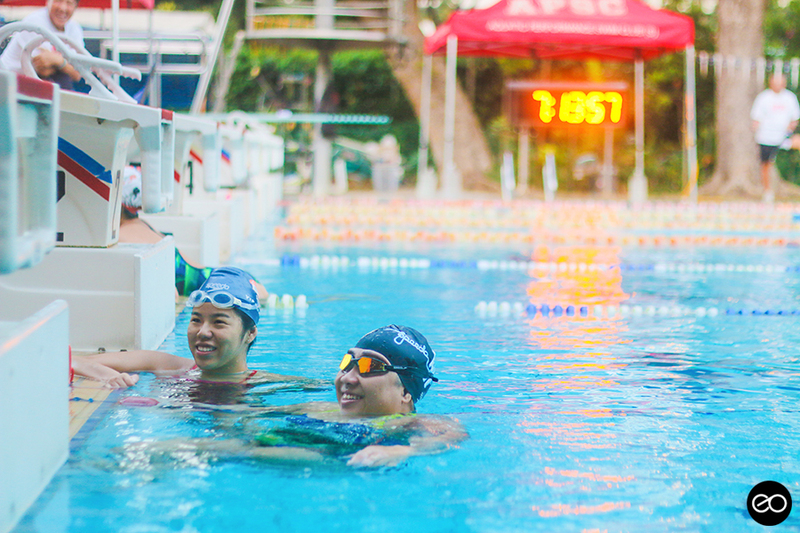 How did you get started in swimming? Swimming was actually a fun family activity every weekend when I was growing up. 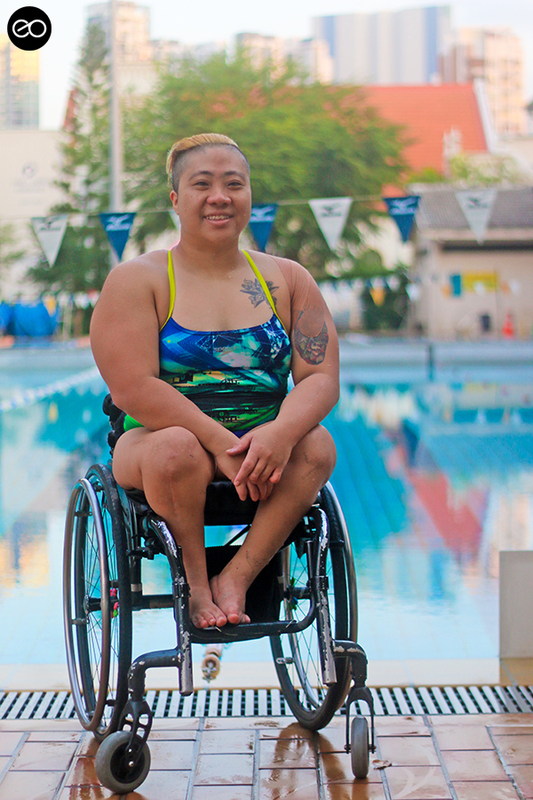 My parents sent me for swimming classes at the age of five, but I also tried many other different sports like wheelchair racing, wheelchair tennis and wheelchair basketball. 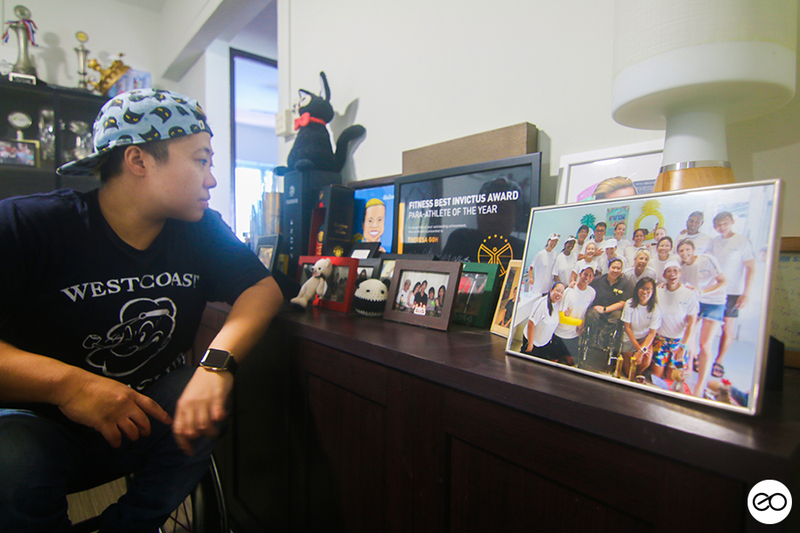 When I was 12, a volunteer from the Singapore Disability Sports Council spotted me at a swimming complex. He approached my dad and said I showed a lot of potential, so why not let me compete? My parents wanted me to try everything, so they let me. What is it about being in the water that gives you so much joy? The water is the one place I feel most free. On land, there are certain physical boundaries that prevent me from getting to my destination. Something as simple as a flight of stairs can be very annoying sometimes. But in the water, I can go to any corner of the pool I want, and nothing can stop me. I really enjoy that feeling of weightlessness. You’ve enjoyed an illustrious sporting career, but what was your life of competition like as a kid? In the beginning, I wasn’t very competitive. 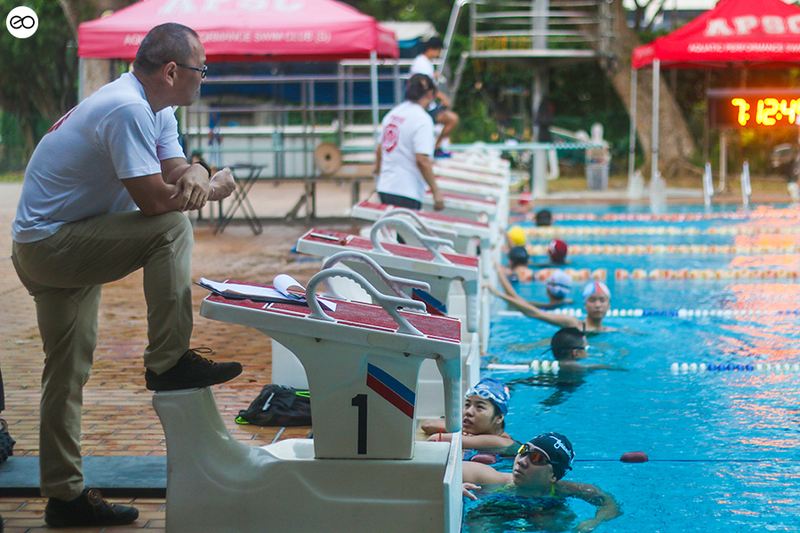 My coach (local swimming legend Ang Peng Siong) never placed much emphasis on medals, so even when I was setting world records at 15 and 17 and 18, it never really meant much to me. I was never swimming to be faster than the next person. Swimming as fast as I wanted to was good enough for me. It didn’t hurt that I was doing well, but my life of competition was fun because of the people in it. I really enjoyed having the whole team with me. Your confidence took a major hit after the 2008 Paralympics in Beijing. Looking back, what do you think happened? Everything was going smoothly for me until the 2008 Paralympics; I didn’t know what failure was until then. 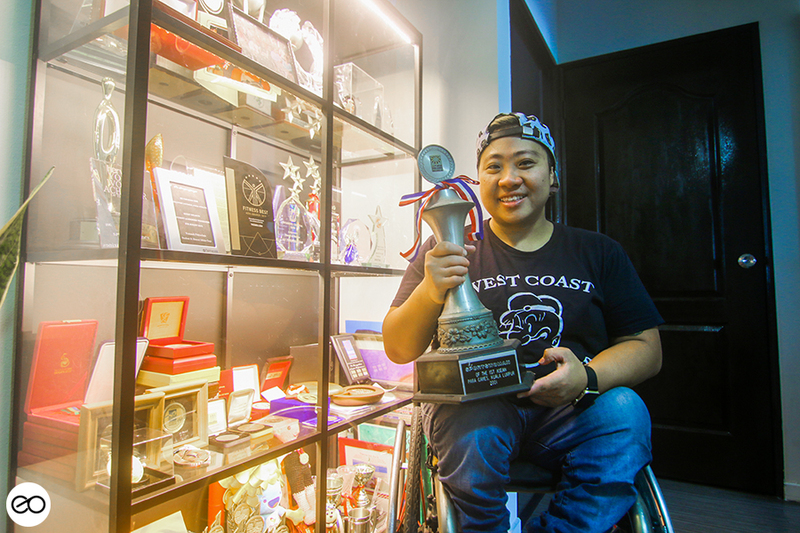 After getting into the finals at my very first Paralympics in Athens, there was a lot of pressure to do well and be the first Singaporean to win a medal in Beijing. I was overtraining and didn’t know how to balance everything on my plate. The closer I got to Beijing, the more nervous and less confident I got. On the day of the competition itself, my muscles were tensed and I couldn’t even eat. I missed my shot at a medal by 0.7 seconds. It was devastating. I was 21 then and had been a full-time athlete for four years. I actually quit school at 17 so that I can focus on training and win gold at the Paralympics, but when I failed at that, I didn’t know how to cope. I ended up quitting swimming for nine months. 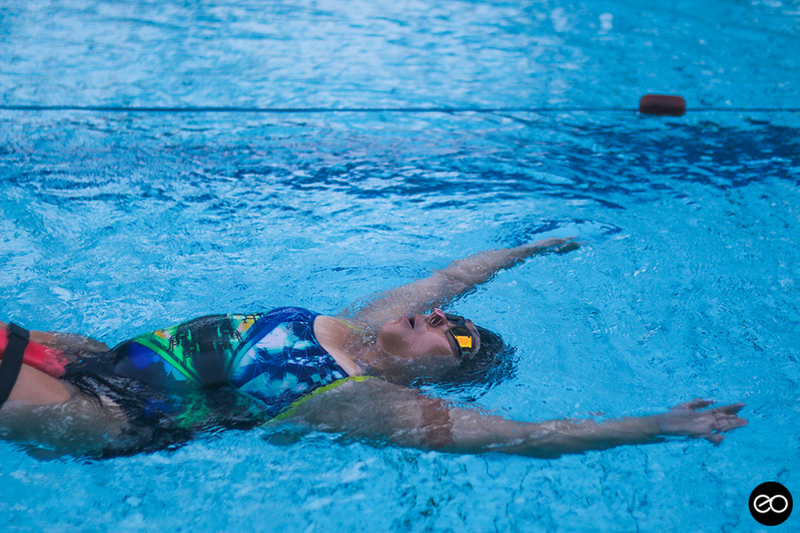 How did you repair yourself during those nine months away from swimming? I changed sports and tried powerlifting. I couldn’t be in swimming. I was in a very emotional place, and every time I talked about Beijing, it made me ridiculously upset. Everyone from my family to my coach tried consoling me, but I just needed to be out of that environment. Yeah, I really enjoyed powerlifting and being at the gym. I tried it for nine months, and then I reached a point where I had to decide between that and swimming. My wounds were healing, and it felt like I had unfinished business with swimming, so I went back to it. Returning to swimming must have been quite a transition. How did your approach towards the sport change? Before Beijing, I would forsake everything for training. I didn’t allow myself to rest, and I wasn’t living life fully. Now, I understand there’s more to life than swimming, and I’m better at balancing everything. I’ve become a happier person, which means I can perform better. Later over the years, I went on to participate in the London and Rio Paralympics. I didn’t qualify for the finals in London, but I was finding the joy in swimming again, and it was a lot of fun. In Rio, I won my very first medal at the Paralympics. 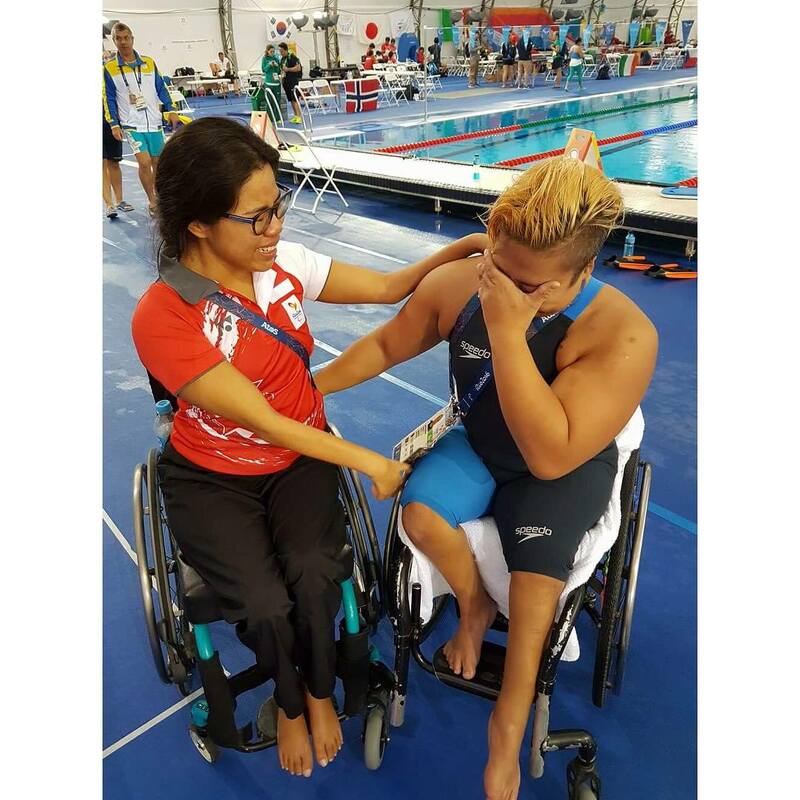 Winning bronze at the 2016 Paralympics in Rio was a monumental moment in your sporting career. Tell us more about that experience. After London, I found my love for swimming again, but I knew that I couldn’t keep on giving mediocre performances. I wanted to qualify for the spexScholarship that pays athletes to train full-time, so I trained hard for Rio. I wanted to win the medal in Rio more than I did in London; yet, my race in Brazil was the most relaxing one yet. 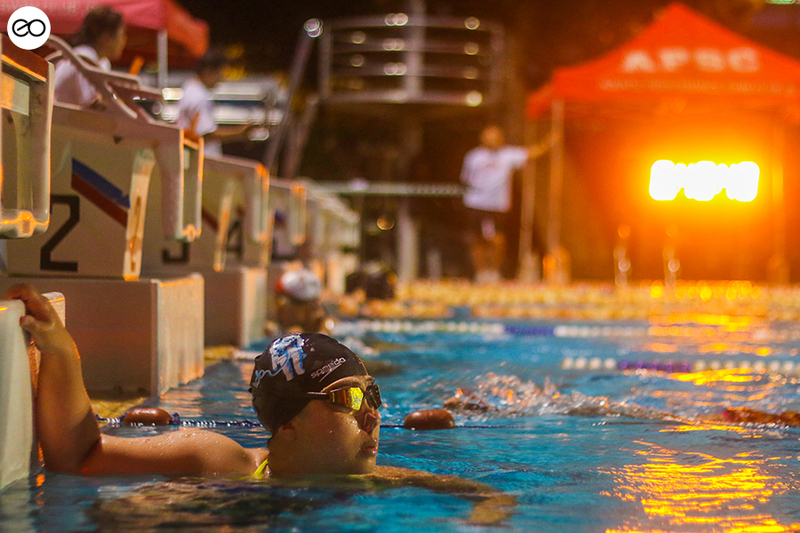 When I touched the wall at the end of my 100m breaststroke, it felt like a burden had been lifted off my shoulders. I cried; I didn’t expect to be that emotional. How are you feeling about your upcoming participation at APG 2017? I’ve been the breaststroke and freestyle champion for the past eight editions of APG, so I definitely want to defend my throne and reputation. There’s potential to be complacent, but I always train hard and put pressure on myself to perform better with every APG. It’s a different feeling competing at APG because there’s a larger contingent being sent compared to the Paralympics, so it’s very exciting. I’m also very excited about going to Mexico for the world championships after APG. I’ll be home for a day, and then I’m flying off. 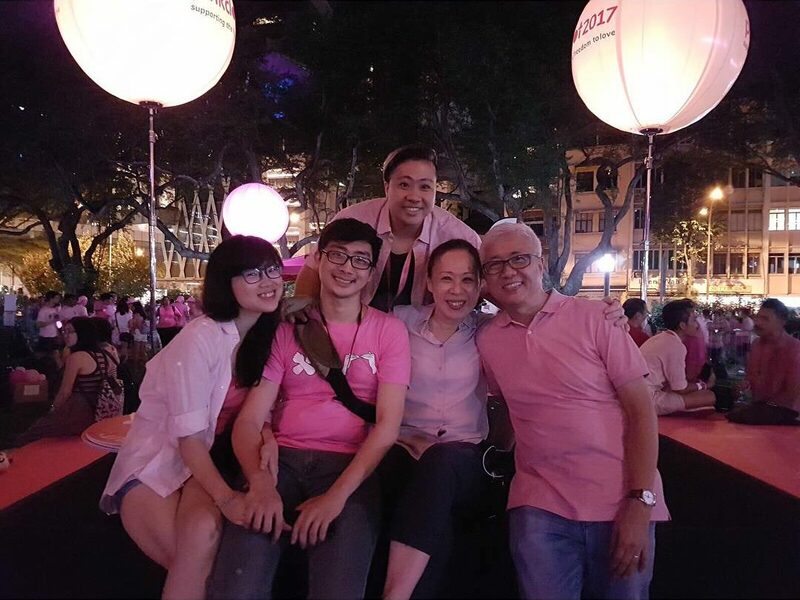 You were the ambassador at this year’s Pink Dot. Why was it important to use your influence to show support for the LGBT community here? We’re currently living in the era of Trump. These days, when you see the news on TV or social media, you see a lot of hate and violence against the LGBT community. We’re much safer here in Singapore, but let’s not pretend we don’t have our own problems. We still have some level of racism here, and there’s discrimination against the LGBT community too. I just knew that I’d feel guilty if I didn’t use the attention I got from swimming to show my support for the community at Pink Dot. 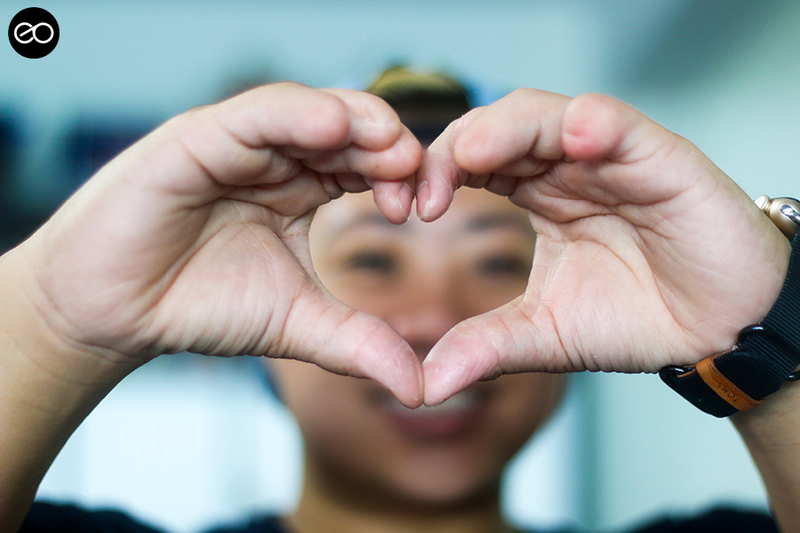 How did people respond to your involvement in Pink Dot as an ambassador this year? After I said yes to being an ambassador, I suddenly felt a fear that I didn’t expect. I was worried about my sporting career and how my sponsors would react; but, I was so overwhelmed with support from the sporting community that I didn’t feel scared anymore. I also got a couple of Facebook and Instagram messages from people who were still afraid to come out. They were really heartened and thankful that I chose to take a stand with them; it helped make them feel a little braver. Describe the legacy that you want to leave behind. That’s a hard one. 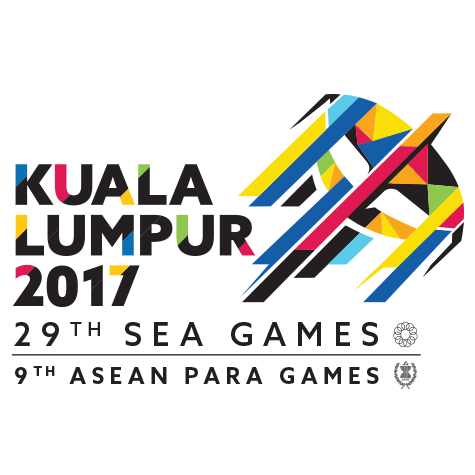 While there is progress, I would still say that the general public thinks para athletes are not as good or on par with able-bodied athletes. I hope that’s one thing I’ll be able to change before I retire. I want people to view all athletes equally. I also don’t like how people place too much emphasis on medals. An Olympian or Paralympian who has trained for 20 years but never got a medal is still a good athlete. I hope to spark some thought process that allows people to understand that results are not all that define you. Any advice for fellow dream chasers out there? If you’re lucky enough to have found something that you truly like to do – as opposed to doing something that other people expect you to do – chase that. It makes life worth living, and the most important thing is to be happy. 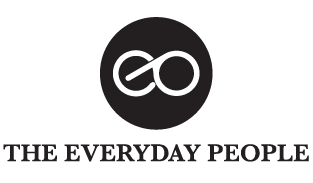 For me, however, what kind of person you are matters more than your achievements. If you’re a high achiever but a bad human being, that’s a complete waste. So always be kind and try to inspire positive change. I won’t bother with you if you’re not a nice person.